Khanh Hoa (VNA) – Scientists from the Institute of Oceanography in Nha Trang city, the southern central province of Khanh Hoa, have built artificial reefs to aid coral recovery off the coast of Bang Thang cape in Nha Trang Bay. From October 2013 to September 2016, they built 100 structures with a total length of 150 metres that helped recover 4,000 sq.m. of coral. They also assessed seawater quality and measured hydro-litho dynamics in Nha Trang Bay to prepare for future coral restoration. The project, carried out at a cost of more than 940 million VND (42,100 USD), may now be applied to other waters in Khanh Hoa and other coastal provinces. Earlier, the Institute of Oceanography implemented a similar project that applied coral restoration technologies in some marine reserves from 2011 to 2013. As a result, more than 5,550 sq.m. 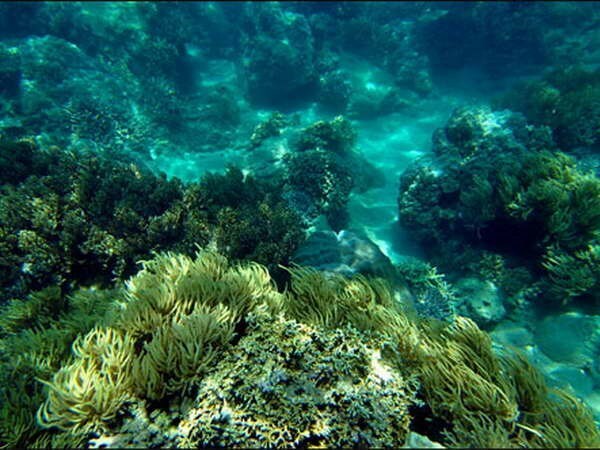 of coral was developed in the Marine Protected Area of Nha Trang Bay. The activities were among efforts to restore local coral reefs which have shrunk dramatically due to illegal fishing and exploitation.